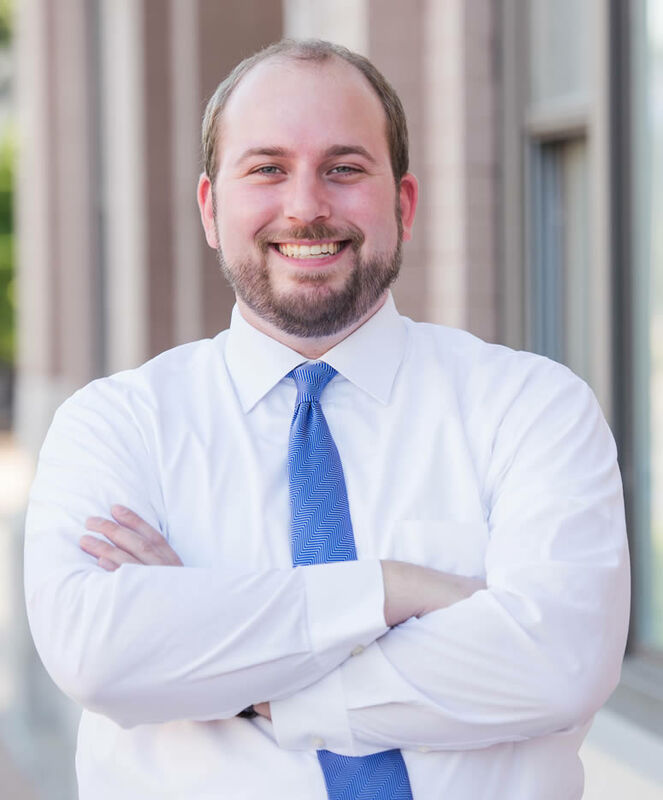 Matt Hansen grew up in Lincoln and attended Lincoln Public Schools, later graduating from the University of Nebraska-Lincoln with a Political Science and Psychology Bachelors degree. He attended law school at University of Nebraska College of Law. He and his wife Jane were married in 2016 and live in the University Place neighborhood. With longstanding interests in public service, Matt has been active in the community throughout his life as a volunteer for a number of organizations and events. He currently serves on the boards of the University Place Community Organization and the Child Guidance Center. 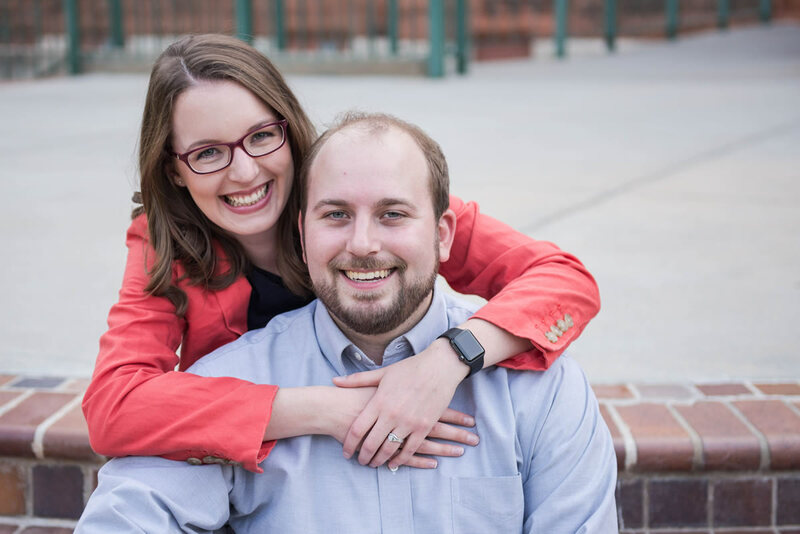 Matt is a graduate of University of Nebraska-Lincoln and the University of Nebraska College of Law. While in law school, Matt concentrated on alternative dispute resolution and was certified as a mediator by the Nebraska Supreme Court Office of Dispute Resolution. Following graduation, he was admitted to the state bar to practice as an attorney. He was elected to the Legislature representing District 26 in 2014. In the Legislature he serves on the Business & Labor, Judiciary, and Planning Committees, and serves as the Vice-Chair of the Urban Affairs Committee.